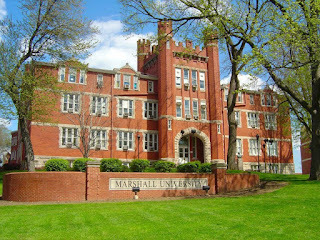 Roger and Allen played football for Marshall back in 1971. 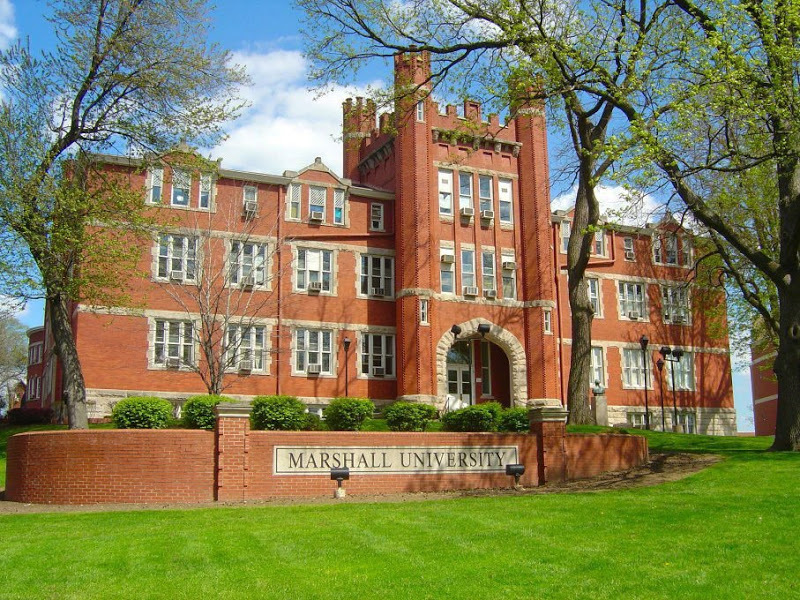 The Movie, WE ARE...MARSHALL, chronicles the true story of the University losing 75 players, coaches and boosters in a tragic plane crash Nov. 14th, 1970. In 1972, as college sweethearts, #1 carved our initials into a huge Tree, Maple or Oak I'm not sure. We had to stomp through some weeds and an overgrown path in search of the tree located in Ritter Park. A bad storm felled the tree around 15 yrs. ago. I wanted to look to see if our initials had survived 40 yrs...unlikely but I could hope. A sweet young Man and his girlfriend were on the bridge beside "Our Tree", fascinated by our story, the young man went in search of our initials. No success, so we began walking back through the brush when we heard voices yelling at us to stop! The sweet couple, out of breath but excited, said they had found our initials after further searching! I gave them my camera in hopes my dream of finding our initials might come true after 40 years. Here is what they found!!!! My Maiden Name Initial survived 42 years!!! I can't remember being so excited about finding something!! I promise, no editing was done!! This is the original initial my Roger carved in that tree 40 yrs. ago while on a fall walk in the park, 1972! Such a sweet story, thank you for sharing. This and your Marshall story are wonderful! Thanks for sharing your stories! I was just in Huntington last Friday!!! Were we there at the same time? How cool! Also, just following up on the Dots on Dots giveaway. 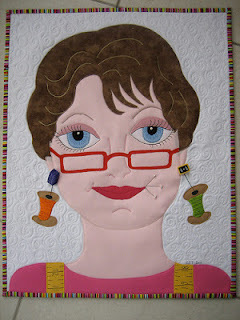 I don't seem to have gotten the gift certificate from Quilt Taffy, and Mdm Samm told me to follow up with you. Cheers! Awww! What a sweet story. 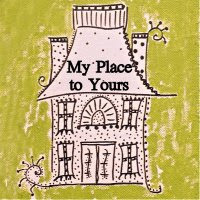 I really hope you enjoyed your trip down memory lane, thanks so much for sharing it all with us!